The brain operates by sending and receiving electrical impulses between its cells (neurons) and among networks and anatomical areas within the brain that are responsible for regulating a person's physical and emotional well-being. Brain health requires fast, efficient communication among the neural networks and between network hubs. In turn, optimal brain performance is required for optimal health. 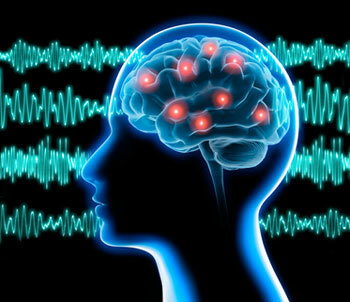 Physicians and scientists have long been able to record the electrical signals of the brain on a device called the electroencephalogram, or EEG. 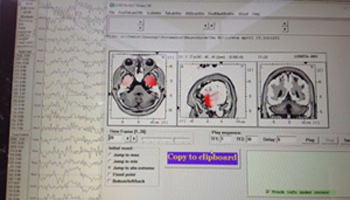 A quantitative electroencephalogram or QEEG, collects the same information but uses highly specialised computer software and specific equipment to record the information over time, then analyses it to determine how effectively and efficiently the brain is functioning. 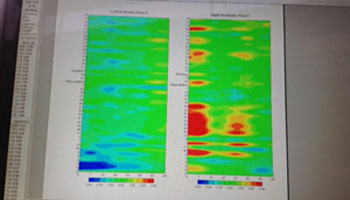 QEEG is thus a functional imaging technique, assessing the functioning brain by measuring the speed and processing efficiency of nerve signals and pathways in the brain in order to determine overall brain functioning. 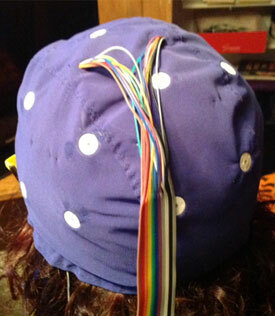 To perform a QEEG, a cap with electrodes is placed on a person's head to receive signals from the scalp and potentially from deeper, subcortical brain structures. This is a non-invasive, painless procedure. 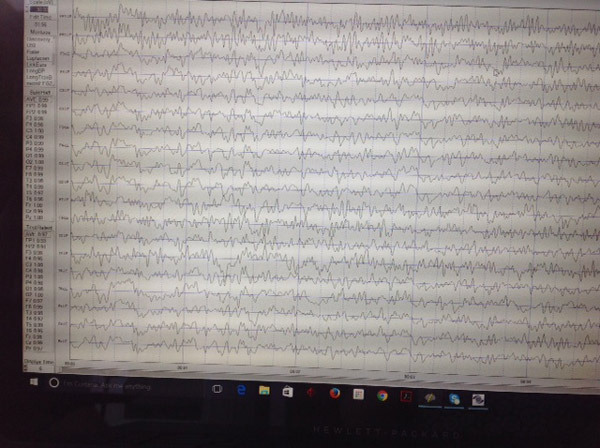 Highly specialised software digitalizes the EEG signal and computes various components such as an absolute and relative EEG power of specific frequency waves, power asymmetry, coherence and phase. Coherence and phase analyses are representations of the efficiency of communication between regions of the brain, an important aspect of overall functionality. Coherence is the quality of communication between functional areas, and phase is the timing of communication between brain areas. 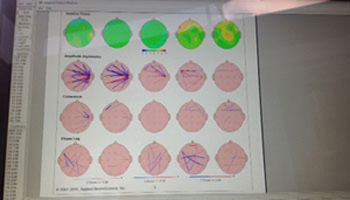 Once the data from an individual's brain has been converted into the component parts, the software produces a map of the brain based on the strength of the EEG signals from different areas of the brain. When an individual's brain map is compared to a normative age-matched database, the results provide information about how efficiently or inefficiently certain areas of the brain are functioning. This information can then be corroborated with the individual's symptoms and presentation, that is, with how the client feels and/or behaves. 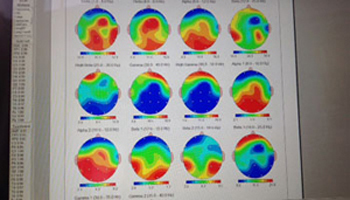 Some examples of brain maps. The brain's efficiency and speed can be dysregulated in numerous brain-based conditions including anxiety disorders, depressive disorders, insomnia, PTSD, attention deficit, autism, brain injury, memory challenges, dementia, seizure disorders, Parkinson's disease, and other brain challenges. Regularizing brain network patterns associated with a specific condition may change the course of treatment and thereby affect the disease process. 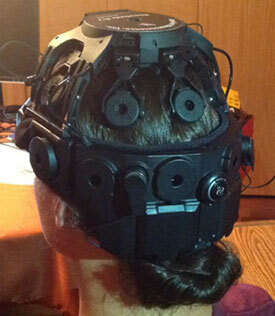 For more information on Neurotherapy, click here.